The Secretary to the Ministry of Sports through the Attorney General today informed Court of Appeal that the Sports authorities have fixed for February 21 to conduct the election to elect the office bearers of Sri Lanka Cricket. 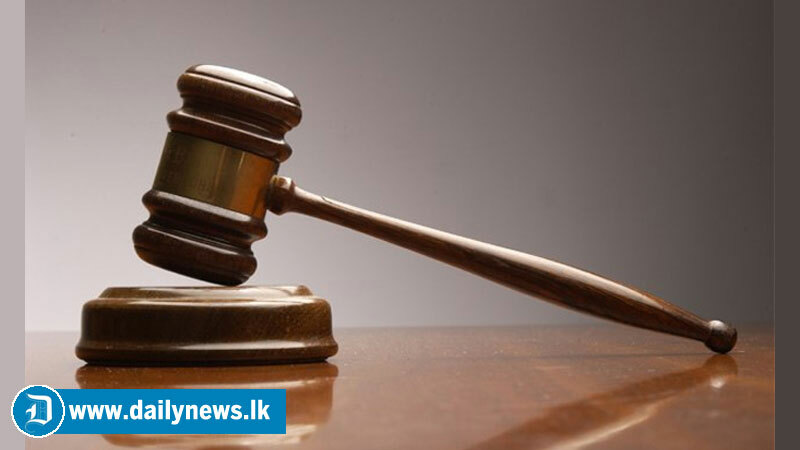 Senior Deputy Solicitor General Sumathi Dharmawardena appearing for the Secretary to the Ministry of Sports made this remarks pursuant to a writ petition filed by Former Sri Lanka Cricket Secretary Nishantha Ranatunga. At a previous occasion, the Court of Appeal decided to vacate its Interim Order dated May 31, 2018 staying the holding of election that was scheduled to be held on May 31 last year to elect the office bearers of Sri Lanka Cricket. This petition was fixed for March 6 by Court of Appeal Justice Arjuna Obeysekara.